Radio talk shows in South Africa have entrenched themselves as powerful platforms affording listeners means to engage, debate and question. And in the tradition of robustness, free speech spares no holy cows. 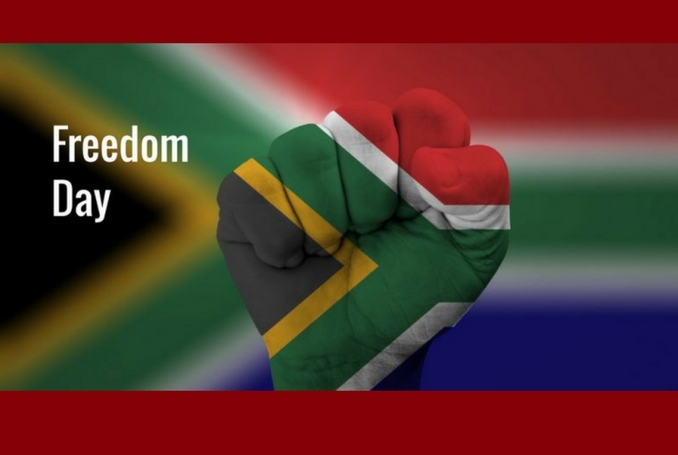 As South Africa commemorates “Freedom Day”, marking 24 years since that fateful event which saw millions of people in long queues waiting to cast their votes. The country’s first democratic election, not only sealed a window to an ugly past, it allowed millions of disenfranchised blacks to reclaim honor and dignity which was trampled underfoot by decades of colonialism. Reclaiming the rights to full citizenship lies at the heart of “Freedom Day”. Interestingly but not surprising, many of the sentiments expressed by callers pointed to the shallowness of the transition from apartheid to democracy. The brutal reality of an unequal society wherein the majority remain shackled in landless, homeless and jobless straits while the elite among the white population continues to dominate the economic powerhouse, is a reminder of freedom awaiting completion. 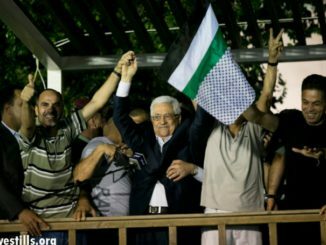 What I found equally encouraging from callers was the concern that though the attainment of economic freedom remained elusive, the struggle for fundamental human rights and liberation from Israel’s colonialism for the Palestinians could not be ignored. The message across many radio stations was clear: we as South Africans who relied on the support of Palestinians – both militarily in the trenches during the armed struggle and political mobilization, have a responsibility to assist them in every conceivable way. In other words, despite the shortcomings of our freedom and the enormous burden faced by the majority of people to survive in conditions of colossal disparities, we as an independent sovereign democratic state can and should do more to campaign for Palestine’s freedom. “Freedom Day” thus does not only represent an event which marks a milestone. It, in fact, serves as a stepping stone to continue striving for full emancipation. For South Africa and for Palestine. Freedom, though accompanied by glaring shortcomings, meant the unceremonious defeat of apartheid. It resulted in the end of bantustans and racially defined and legislated laws. Conditions absent here but present in Israel. A presence of such magnitude that it overwhelms every aspect of Palestinian life. 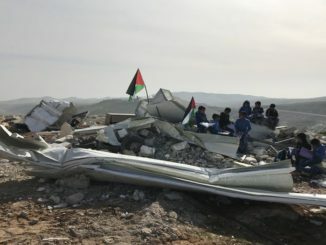 All that South Africa said good-riddance to, unfortunately, dictate the terms in Israel whereby Palestinians suffer discrimination, dispossession, disenfranchisement, and severe repression. Prominent South Africans – from trade union activists to media personalities, who have experienced and witnessed the effects of apartheid in Israel, have without hesitation renounced it. 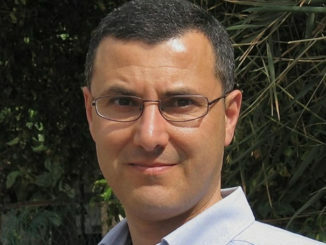 Much to the dismay of the Netanyahu regime, having condemned the denial of fundamental rights, these activists, in response to the call by Palestinians, have endorsed BDS (Boycott, Divestment and Sanctions), to isolate and compel Israel to disband its racist ideology known as Zionism in favor of an all-inclusive democracy. Freedom commemorations in South Africa necessarily entail reflecting on the sacrifices made to reach this momentous milestone. It also is an occasion to acknowledge the crucial role of global solidarity movements within the broad-based anti-apartheid alliance. Back then directed against South Africa’s notorious apartheid regime, now against Israel’s apartheid regime is the expectation of callers whose voices echo the demands of civil society, labor, and the ruling African National Congress ANC. Indisputably what emerges is the fact that South Africa’s freedom cannot be delinked from Palestine’s. A constant reminder is the clarion call by Nelson Mandela who declared that without Palestine’s freedom, our freedom is incomplete.